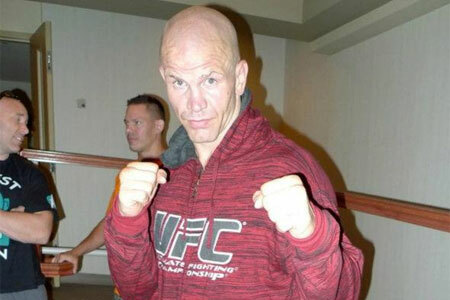 Jimmo was a lock to win ‘Knockout of the Night’ after tying Duane Ludwig for the fastest KO in UFC history. It took the light heavyweight all of seven ticks to put Anthony Perosh to sleep. Riddle earned his bonus check by catching Chris Clements in a nifty arm triangle choke in the 3rdRound of their welterweight affair. Caraway was the only other athlete to post a tapout on the night, so he must have been disappointed Riddle got the nod. However, he and Mitch Gagnon earned ‘Fight of the Night for their battle. So not all is lost for Caraway. UFC 149 took place inside Scotiabank Saddledome in Calgary, Alberta, Canada.